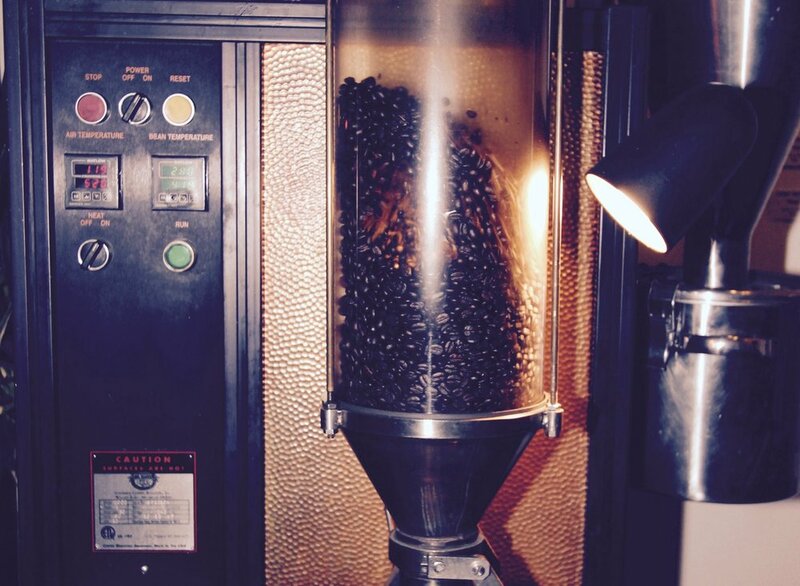 Small Batch Roasting is our method. 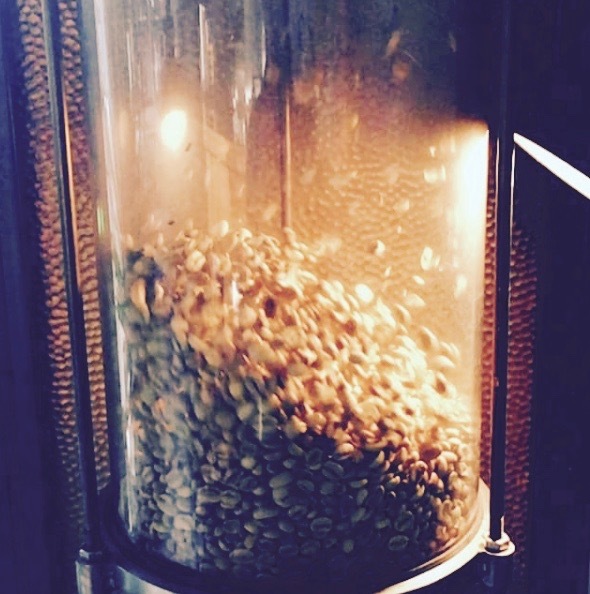 We roast every day, right in our shop. ensuring that you're drinking coffee at its freshest. Call, or order online for coffee delivered to your office or home. Our Art is in Craft, small batch, coffee roasting. bringing out the right flavor and Aroma in each cycle. Thank You for being a part of our art. Need coffee for your office, or for an event, Order online or call ahead to have a batch roasted just for you at 773-252-8228.